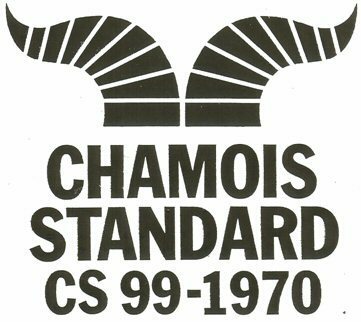 For leather to be marketed as "CHAMOIS" in the U.S.A., it must comply with Chamois Standard CS 99-1970, published by the Sponge and Chamois Institute. The Leather Research Laboratory possesses extensive experience in testing and certifying to Chamois Standard CS99-1970, and works closely with the Sponge & Chamois Institute. Contact us to arrange this testing for you!